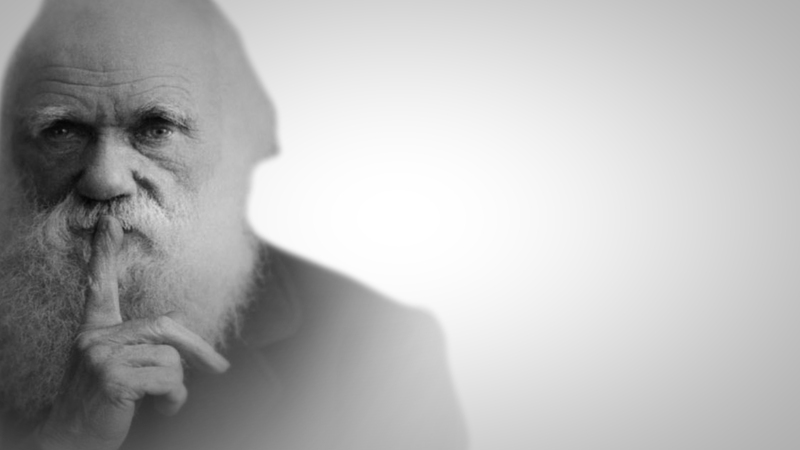 Darwin said:”Change or Die”. Marketing survival these days is knowing how to adapt to the new way people make buying decisions. Is your company changing to accommodate this whole new process of how we buy? Marketing survival these days is knowing how to adapt to the new way people make buying decisions. Is your company changing to accommodate this whole new process of how we buy? In the last few years, consumers have drastically changed the way they make buying decisions. Thanks to the information explosion online, your prospects are now using Google, YouTube and social media to help them make those buying decisions. Your company needs to adapt to these new ways, because there’s no going back to the old ones. Take us for example; in response to the way people like you now make buying decisions, we’ve had to adapt MJM. We’ve changed our processes, totally changed our online appearance and we even changed our name. In short, we’ve changed our game to keep up with the new rules. And to play by the new rules, you need new tools: Findability – how will your prospects find you out there? Authentication – how will they know if you’re any good? Comparison – why will they consider you better than other companies like you? This is the new game and it’s happening online. Your website is your new storefront. Web video is the new TV. You might think you don’t get much business from your website, but if your prospects are having trouble not only evaluating you, but even just finding you, do you know how much business you’re losing? The way we compete has changed, the rules are different now, and you need to adapt your approach to get back in the game. Web videos, with powerful, convincing customer testimonials, will give you a big advantage over your competition. Survival in this Information Age is all about adaptation – and we can help you with that! Give us a call to find out how we can produce web videos that will blow away your competition.